You probably know that butter will last one to three months when you store it in the refrigerator, while you need to use up refrigerated buttermilk in two weeks. But do you know how long fish and shellfish last in the fridge? How about ground meats, coffee cream, or egg substitutes? It's important to know the expected expiration date of various foods you might have stored in your fridge. Without this knowledge, you might end up throwing out perfectly good refrigerated food or failing to use foods before they go bad. 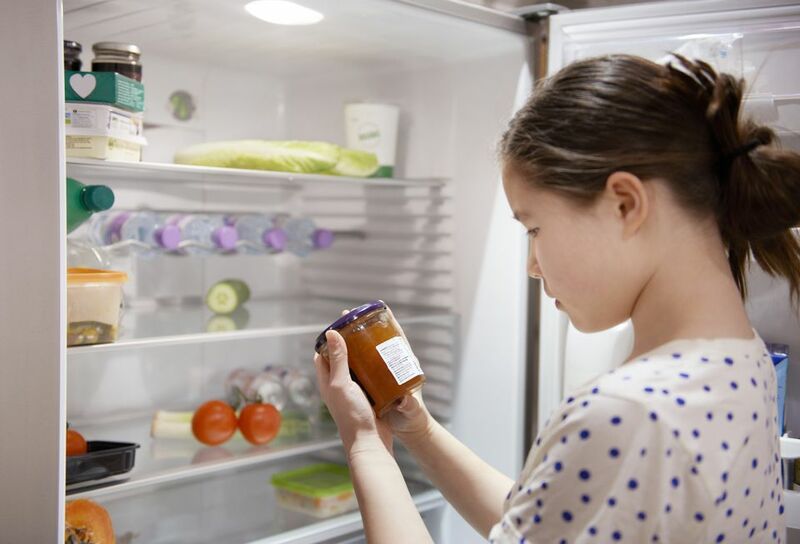 Read on to learn how long foods stay fresh in the fridge, so you don't eat something you shouldn't or toss things out before you should. The following chart lists the shelf life of everything from ketchup to leftovers. The first column lists the food, followed by the shelf life in the second column, and links to related articles—where available—to give you more information on these foods in the third column. It's worth taking the time to click the links because the articles explain how to freeze large portions of food (such as a ham), safely use up other foods before they expire (such as sour cream), and tell if foods are still good (such as eggs). Of course, you don't store all your foods in the fridge. Learn about the shelf life of pantry foods and the shelf life of frozen foods. Once you learn how long foods stored the fridge, freezer, and pantry will last, you'll be in good shape to save money by consuming or preserving foods before they expire—rather than having to throw them out.